Humans consists of a physical & emotional body with a mind & spirit. Foot reflexology takes into account all aspects of the clients’ being; not only body, but also emotion, mind & spirit. 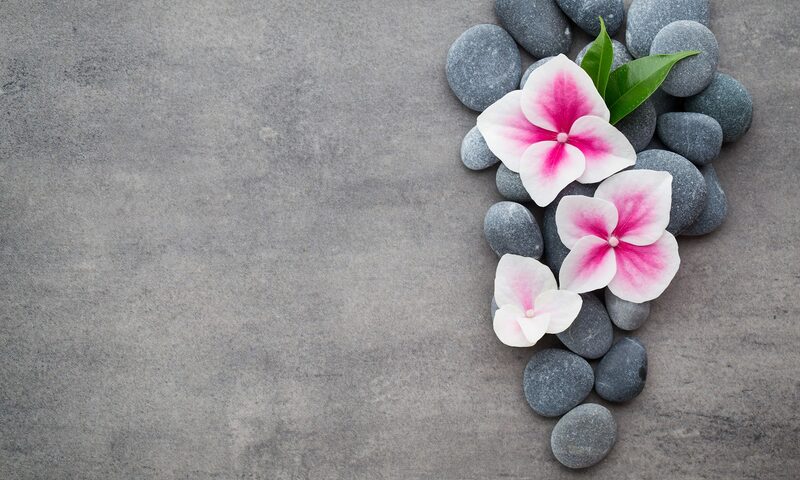 Reflexology has the ability to make everybody feel better by simply removing stress from the whole body & generating a sense of deep relaxation. The whole body is mapped on the feet, the body parts are all interrelated, it is very important to care for your feet which affects the whole being. The natural curve of the inside of each foot represents the spine. The big toe corresponds to the neck, the area from shoulder to waist is found on the ball of the foot. The outer edge of the foot corresponds to the outer parts of the body — limbs, joints & ligaments.